In the shadow of the Tomorrowworld mountain spirit, two individuals will commit themselves to one another once more. Jenny and Steve Marshall (pictured right), who have been married for fourteen years, tell Georgia Unfiltered they plan on renewing their vows at Tomorrowworld in just a couple weeks. Jenny came up with the idea. "We went though a tough year, last year, and the beginning of this year," Steve said. 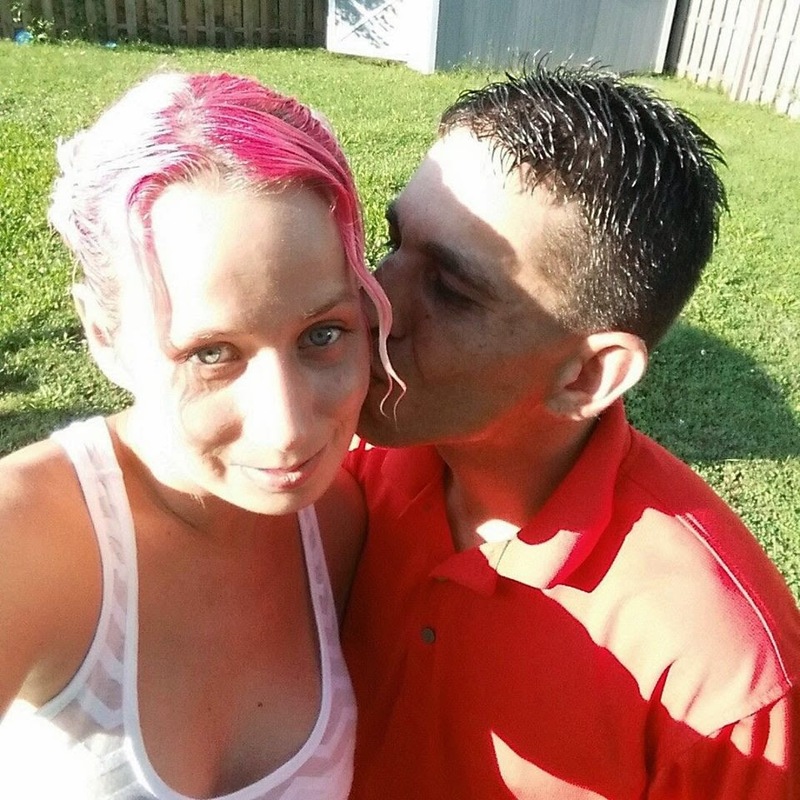 "We were going through a divorce and have within the last month reconnected through our love of edm music and Tomorrowworld. "Jenny decided that as a way to start over and start fresh, we should renew our vows at Tomorrowworld," Steve continued. Steve and Jenny say they first met at a rave in 1999, and see renewing their vows at Tomorrowworld as a symbolic link back to their early days together. The Marshalls are the parents of three children. Jenny and Steve's re-commitment ceremony will take place near the Tomorrowworld volcano mainstage, Saturday, 27 September 2014.